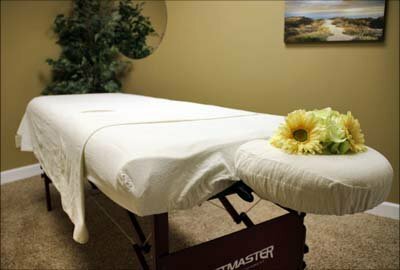 Enjoy a relaxing and therapeutic touch tailored to your needs. Giving you the best massage while keeping you perfectly comfortable. Many techniques to offer, giving you the most from each massage. Each client is handled with care and respect. Each massage is customized to meet your body's needs. Let Angel's Hand give you the massage you deserve. Providing a little touch of heaven through massage and bodywork. Welcome to the perfect blend of therapy and relaxation. My highly customized massages effectively target problems while still feeling like a spa treatment. Book a one-hour massage for $65 ($52 with student discount) for 60 full minutes of hands-on therapy. Swedish, deep tissue, and any of my services are integrated into your massage with no extra charge. There are no memberships or sales pitches. I keep things simple, effective, & relaxing. Available by appointment only for evenings and events.